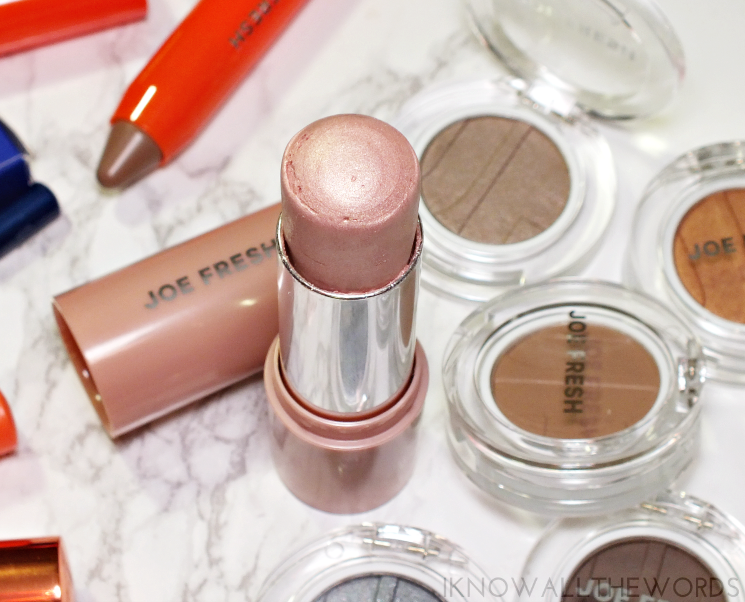 Most Canadian beauty fans know Joe Fresh Beauty, who caused a bit of a commotion when they launched in 2009 with their nail polish range. 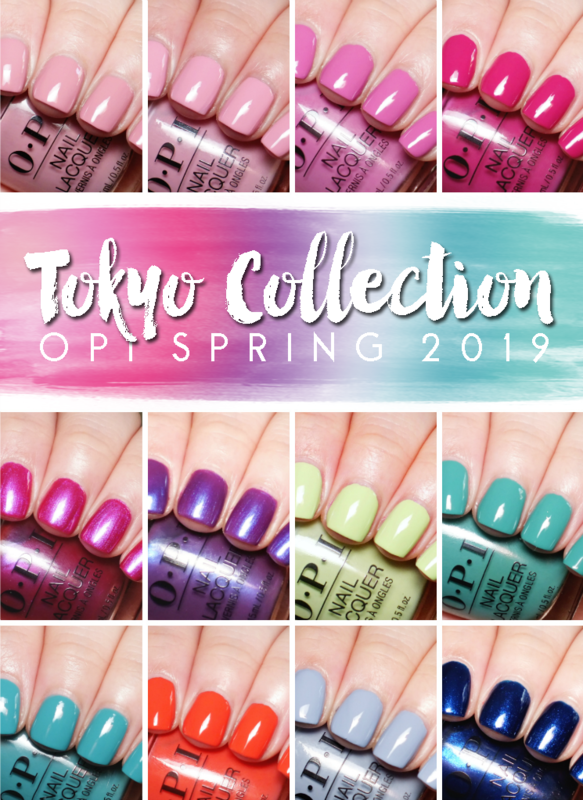 Cute little polishes you can pick up while you grocery shop at 3 for $10? Yes, please! The fact that the rest of their beauty range was equally good eventually caught on, and they've been adding products to the range regularly ever since. A new batch for 2017 has recently launched, and as you can see, I've got a selection to chat up. Let's not tip-toe. 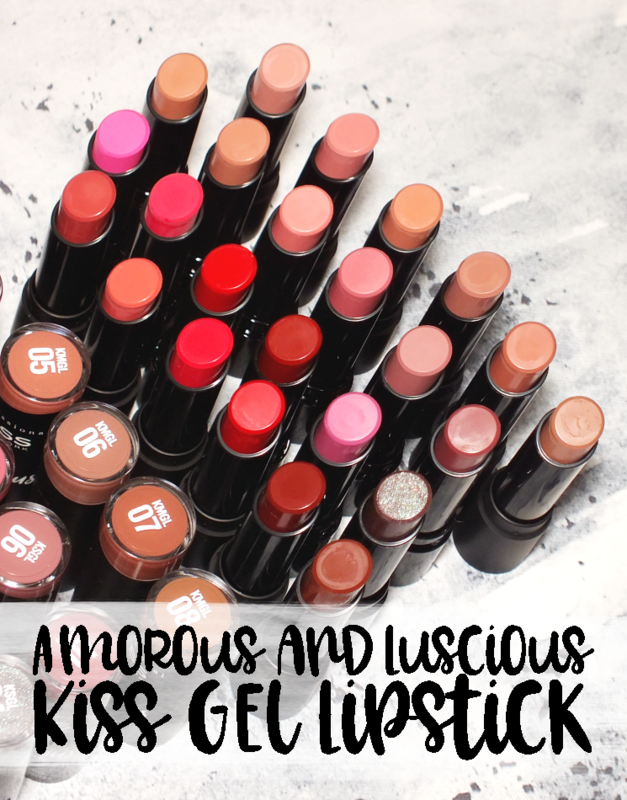 The Tinted Lip Balms look a lot like another popular brand... Metal tube, screw on/off cap, delicious scent, and lip loving formula. 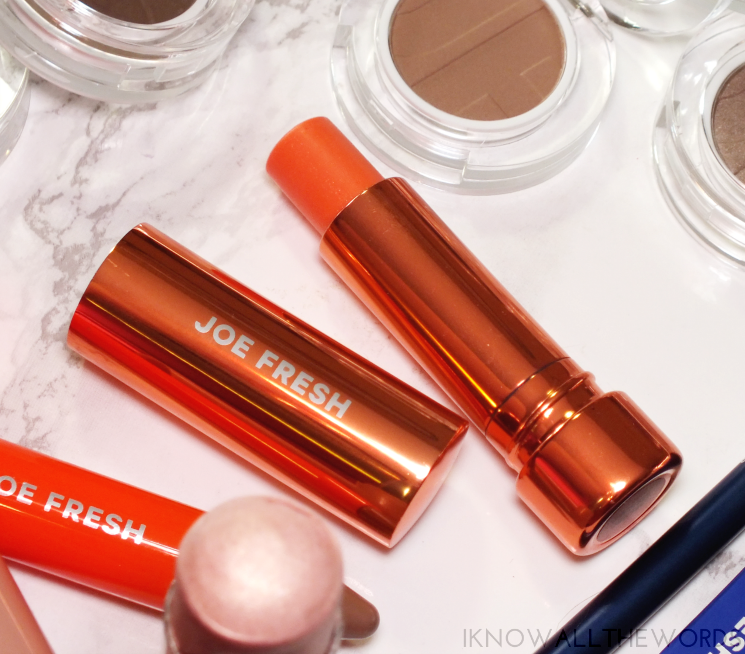 Joe Fresh has everything they have, but at about half the price and the names (available in delectable offerings like blackberry, pecan, cherry, macaron, spice, and lychee to name few) match the shade and scent of the balm. I have Mango, which smells exactly like ripe mangos, and gives lips a soft orange tint. 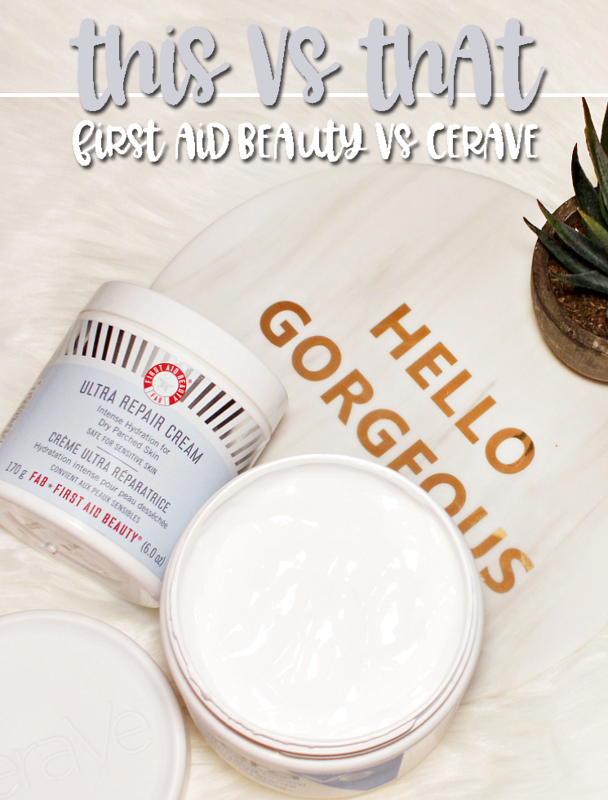 Formulated with antioxidants, skin strengthening ingredients and a blend of shea butter and maracuja, grapeseed, sunflower, rosehip, and avocado oils, the balms are really hydrating with a cushiony feel. In short, they're mighty good. I tend to go for powder highlight, no real reason, but I gravitate toward it more than cream formulas. That was the case. This Highlighter Stick in Pink Pearl is amazing! I really didn't expect much, but this little guy (which actually is home to a lot of product) has a super smooth, creamy, texture that imparts a soft pink, radiant glow free of any over the top glitter or shimmer. 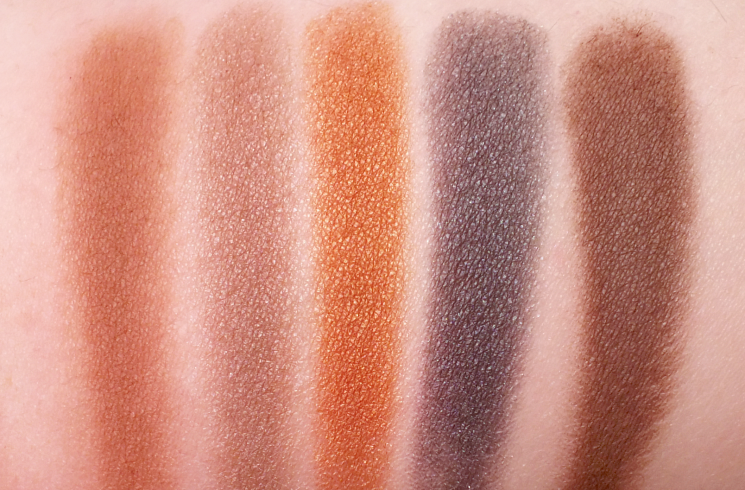 It can be swiped on and blended out with a finger for the perfect everyday highlight. Just be gentle though. The soft formula is a bit delicate in stick form. A pop of colour can make your everyday routine a little less... routine. 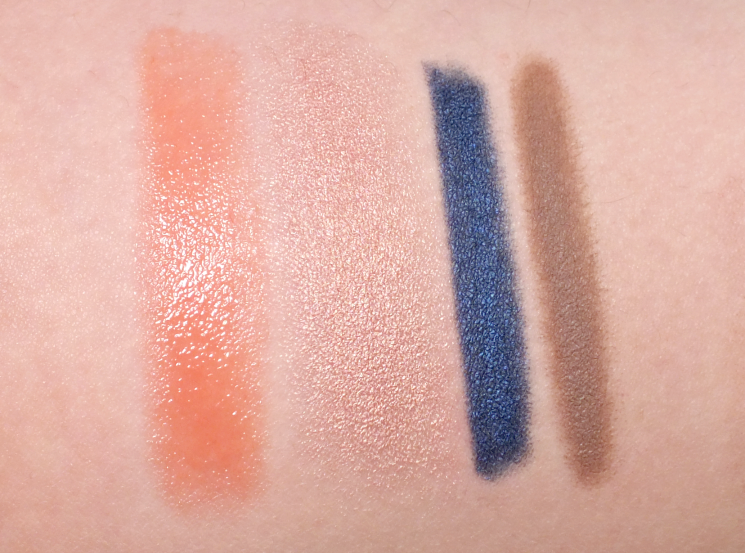 The 8 HR Waterproof Kohl Eyeliner in Navy (also out in Burgundy) gives a more royal blue-like shade than true navy, and boasts a smudgable stay-all-day formula. The pencil is soft enough to apply with ease (no struggling, relining, or tugging required) and works very well in the waterline/tight-line. 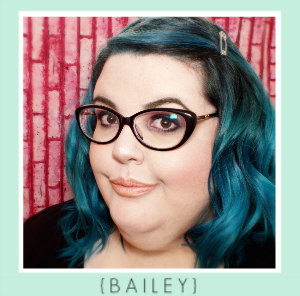 Universal brow shades... Having black hair, there are few "universal" shades that actually work on me. 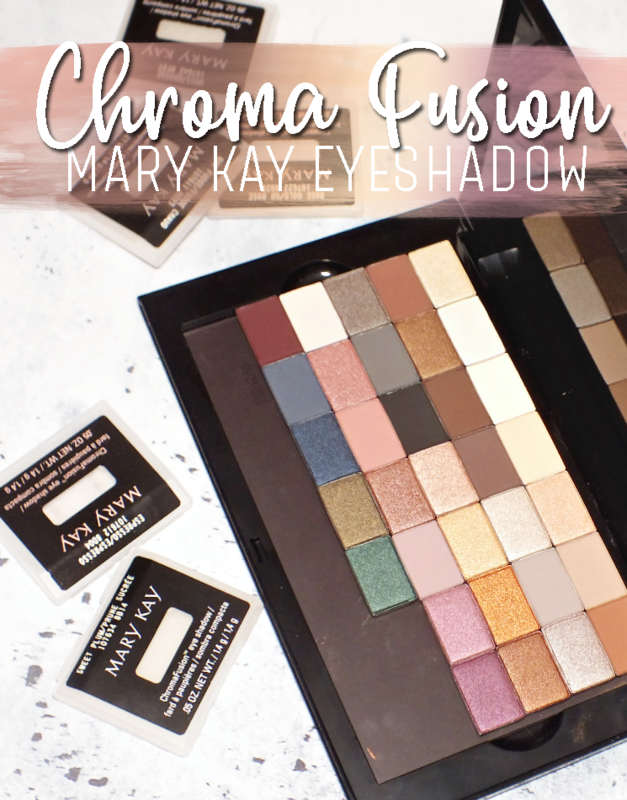 Unfortunately, the Universal Brow Crayon is not one that does, but it will however work very nicely on the majority of those with blonde to brown hair. 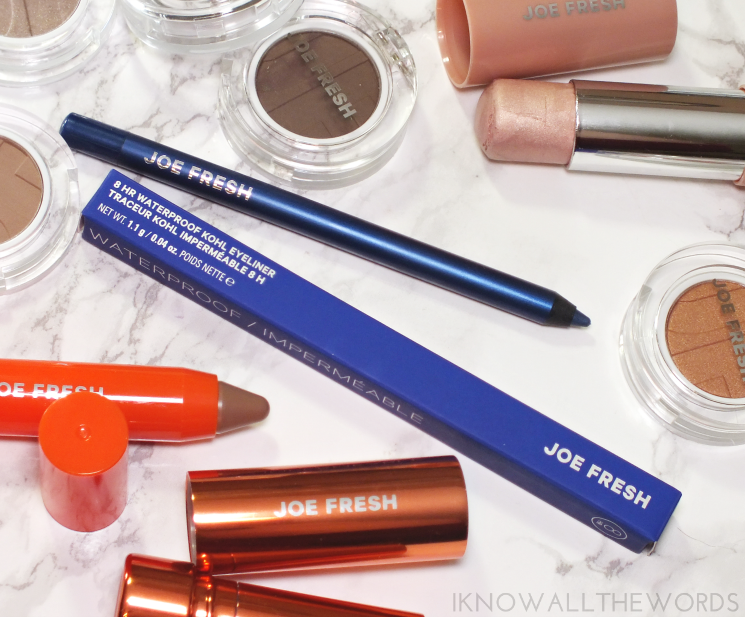 The taupe-y hued pencil has a creamy texture that works to set, fill and define brows. I don't love the chubby shape, as it's going to easily lose the pointed tip with use, but a add a spoolie and angled brush to this, and you're brow routine is good to go. Last up, the shadows. 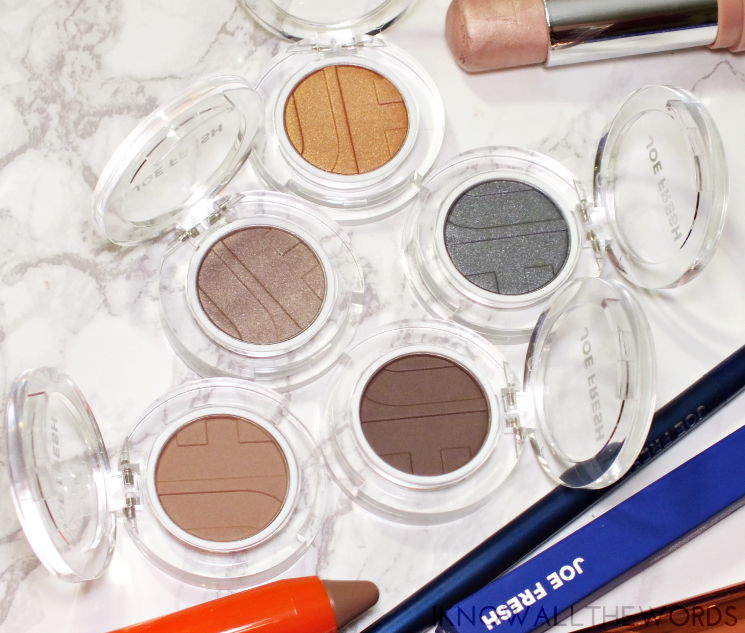 The Joe Fresh Eyeshadow range is made up of singles, of which there are five new shades. 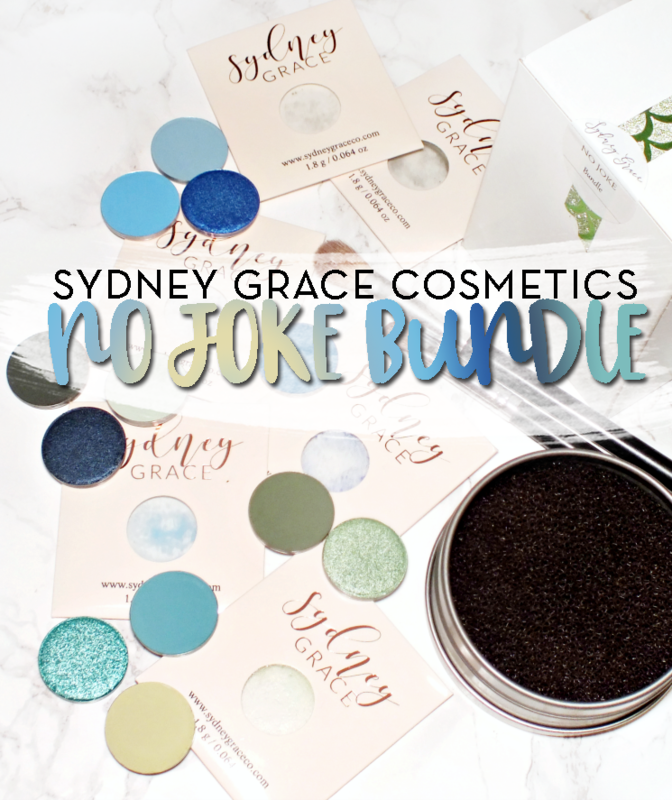 These particular shades come in matte and satin finishes and boast a smooth, very well pigmented formula that blend incredibly easily. These are nicely silky, but not buttery, as they do have a slight powdery feel. That said, they don't read as such when used over a primer and last well on lids (no creasing and only minimal fading) and apply with very little fallout. 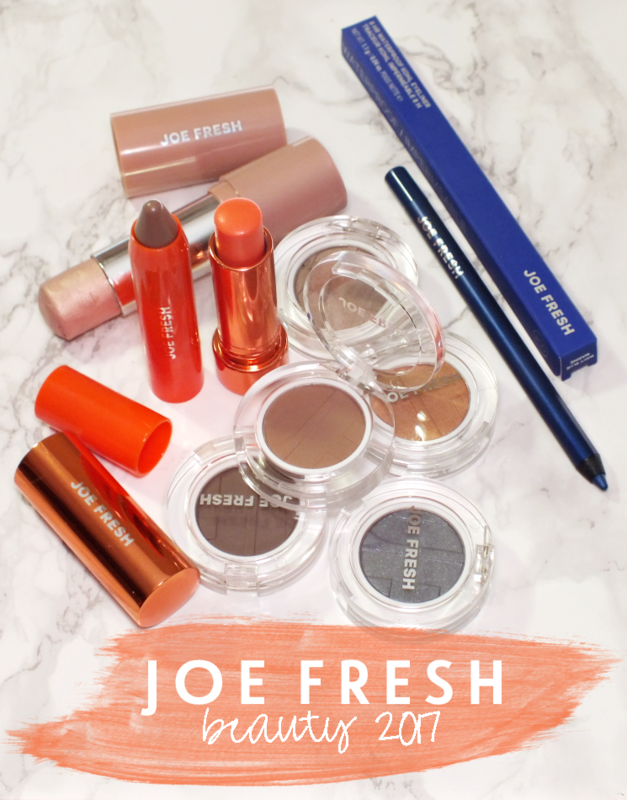 Overall, if you're looking for budget friendly products that don't skimp on quality, Joe Fresh is a really great option. The new additions to the brand can be found at Loblaws and Shoppers Drug Mart locations across Canada. What do you think? 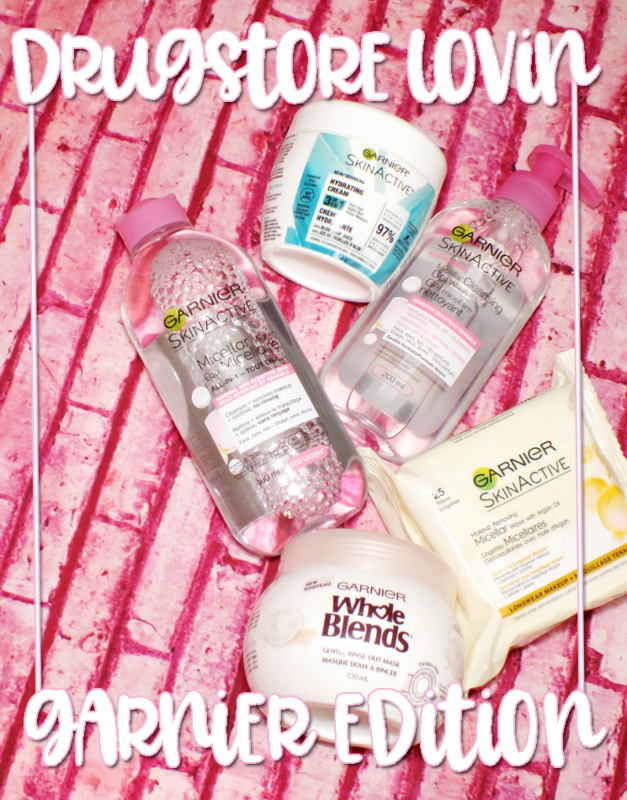 Need any of these products in your life? 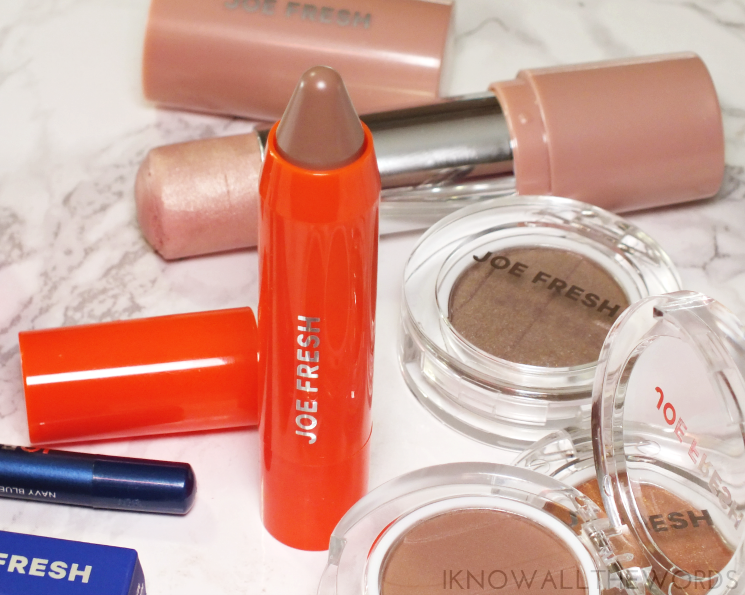 Have any Joe Fresh Beauty favourites?